As previously mentioned in our FAQ blog “SWIMWAY BOOKING / REBOOKING PROCEDURES“, we do not offer online bookings for our lessons. While we have plans to introduce this service for 1:1 lessons in the future, our 1:2 lessons are a much more complex situation which requires a lot of guidance from our friendly office team before proceeding with any booking. Our investigations into potential online booking systems for 1:2 lessons have always led to a higher potential of mismatched lessons, which is something we work extremely hard to avoid. We give you as much information as possible online, including the FIND YOUR STAGE questionnaire, to see which 1:2 lesson spaces may be suitable for your child (as detailed in another previous blog “HOW DO THE AVAILABILITY PAGES WORK“), but once you have that information you need to contact us to request the booking. We will then take the details you provide and check that the pairing works before booking you in. Sometimes we will ask for more information just to be certain. 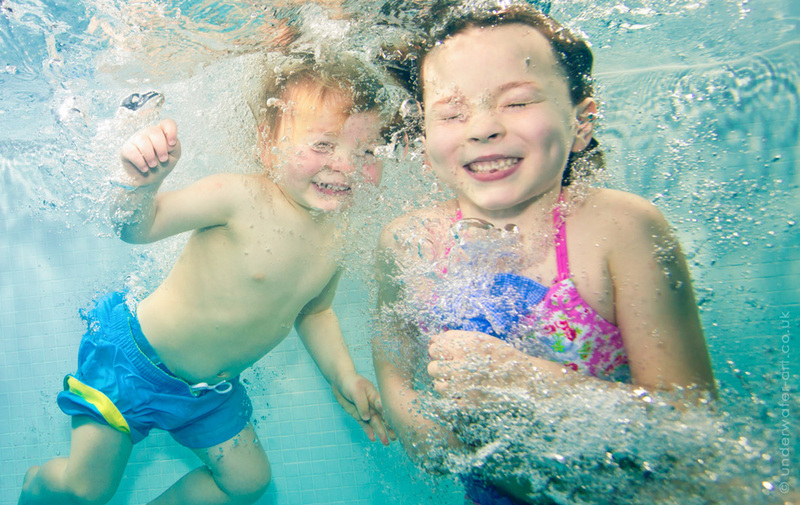 The care and time that goes into pairing the children up is extremely important to us, as we hope to see them swimming, growing, developing together for a few terms if possible! Nevertheless, there can be mismatches that need to be dealt with. 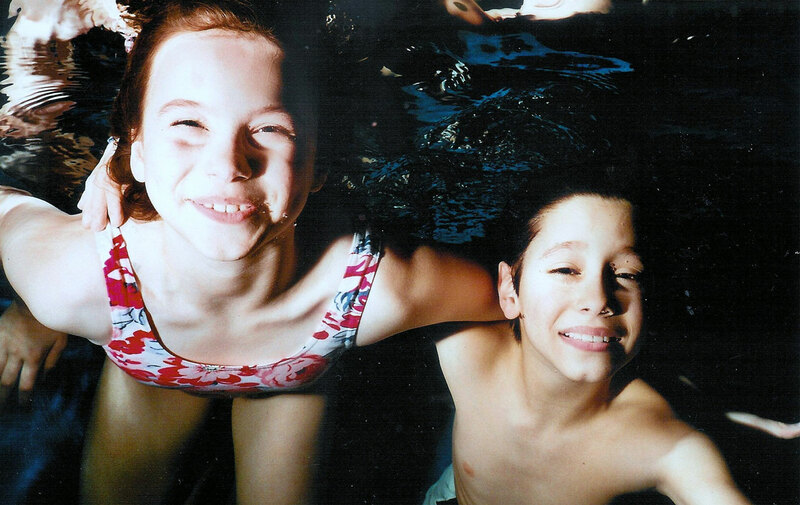 Sometimes a client will contact us with siblings or friends that desperately want to swim together, but the information we receive indicates that there is a potential mismatch. Obviously we want to do our best to not only provide the best lessons possible, but also have the children enjoy the lessons and have fun! If we spot a potential mismatch during the booking process, we may come back and say that due to the age gap and/or difference in abilities, the children may be a little mismatched for the lesson. If the mismatch isn’t too extreme, we would usually be willing to give it a go, as long as the client is happy in the understanding that the difference may hold the older/more advanced child’s progress back a little, and the instructor may have to structure the lessons with this in mind. As long as everyone is aware and understands the situation, sometimes these pairings can grow into wonderful matches – it just takes a little time for one of the children to catch up a bit! In some cases, a pairing that looks good during the booking process may not work in practice. 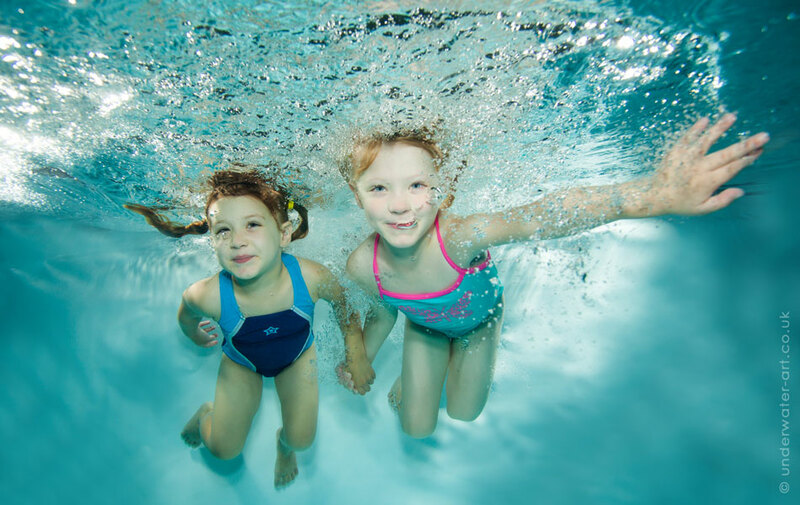 This can be because of anything from the child’s abilities being over/understated by the parent/guardian when booking, through to a child having difficulties feeling comfortable in a new swimming environment. There are so many factors at play, and we try to be ready to solve any issues that may arise. If there is a mismatch, the instructor will contact the office to discuss. Sometimes they will simply let us know that one child is slightly stronger, so at the end of a term, they will need to be split up, but for now, the pairing is suitable. We will forward this information along to the clients to ensure they are given advance warning of any changes that will need to be made in the future. On other occasions, the mismatch is too great, bringing in a health and safety concern which cannot be ignored. This is when an immediate change needs to be made. However, we will always go with the instructor’s final decision on whether this must be done or not. We can all agree that the instructor will always have the best insight into how well the children are doing in the class. When a mismatch forces the children to be split up, the priority over the space always goes to the child who was booked in first. Nevertheless, we do offer alternative lessons for both children to move to in case that child is able to move and the other isn’t. Usually, this solves the problem, and we simply move one of the child into a more appropriate lesson. However, sometimes there simply isn’t any alternative availability, and we are left with no other alternative but to refund one of the children for the remainder of the term. On these rare occasions, if at all possible, we offer that client priority booking for the following term to ensure they are able to book back in with us. Mismatches are rare. We work incredibly hard to avoid them at all costs. But they do happen, and we work just as hard to try to find a suitable solution for everyone involved. Should you experience a mismatch for any of our lessons, we do hope the outcome was eventually positive, and can only offer our apologies for any inconvenience caused.